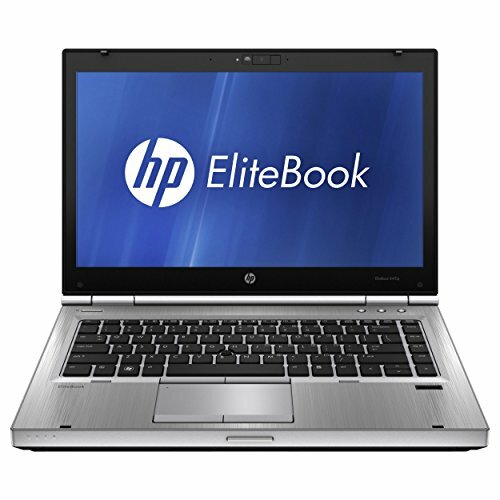 For performance HP Elitebook 8470p has a lot better performing processor. It also contains more memory. 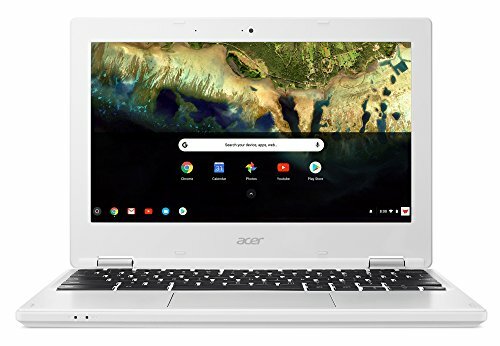 The laptops have different operating systems, Elitebook 8470p has Windows 10 and Acer Chromebook 11 has Chrome. Elitebook 8470p has a bigger screen. For carrying Chromebook 11 is lighter. It's also slimmer and smaller in size. 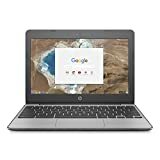 They have different storage types, Elitebook 8470p has an 500gb HDD and Chromebook 11 has an 16gb SSD.